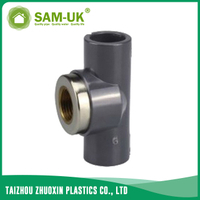 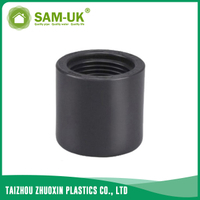 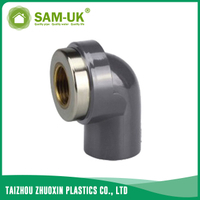 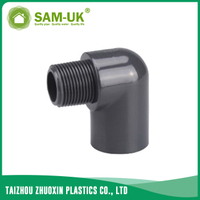 PVC equal tee black pipe fittings manufacturer Schedule 80 ASTM D2467 from China Manufacturer - Taizhou Zhuoxin Plastics Co., Ltd.
PVC pipe tee can used to transport water. 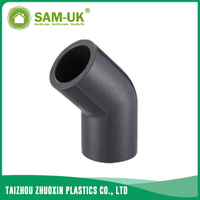 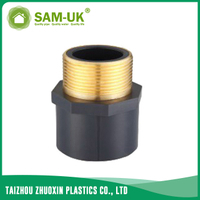 The PVC equal tee black pipe fittings manufacturer Schedule 80 ASTM D2467 can divides the pipe line into 2-way, three terminations are connected with the same specification PVC pipe. Good impact strength and high flow speed make the black pipe tee popular. 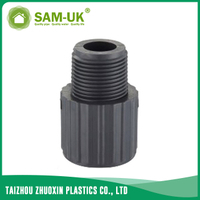 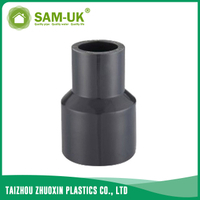 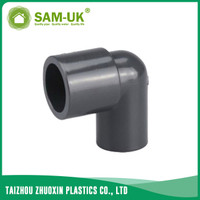 The PVC equal tee black pipe fittings manufacturer Schedule 80 ASTM D2467 is applies to drain and vent. 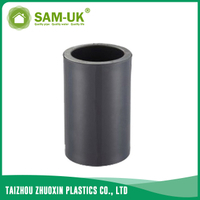 It is made of environmental and good material. 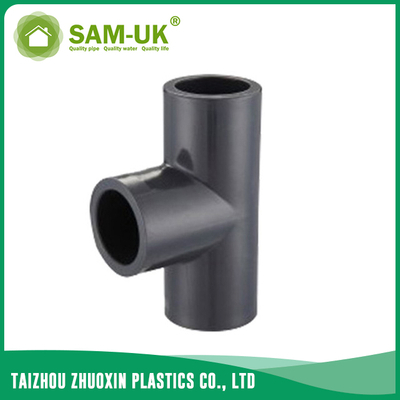 Highly resilient with high-tensile and high-impact strength make the black plastic water pipe has long service life. 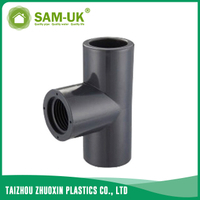 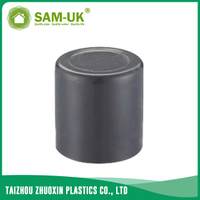 The black plastic water pipe are well made and can be used in external and looks handsome. 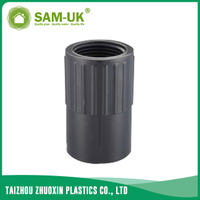 The PVC equal tee also has good sound insulation, you won’t feel the noise when water fall down. 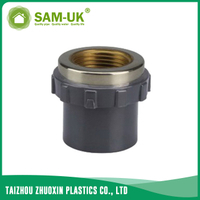 If you used it as waterpipe, resistant to high temperatures and conforming to drinking water standards make the PVC equal tee safe for you to use, there is no need to worry that harmful substances can be produced because of hot water. 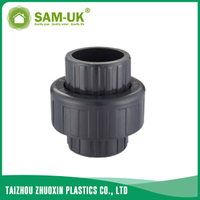 It is also convenient to install, low construction expenses and convenient to transport and handle make the PVC equal tee popular in many countries. 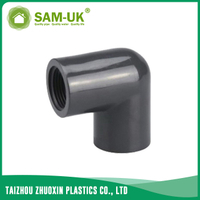 We promise the quality of the black pipe fitting. If you are interested in the black plastic water pipe, please contact us for details now!